Heat chocolate, sugar, butter, cream, and salt in the microwave, 60–90 seconds; let stand 1 minute. Whisk chocolate mixture until combined. Purée tofu in a food processor; transfer to a bowl. Whisk in chocolate mixture until smooth. 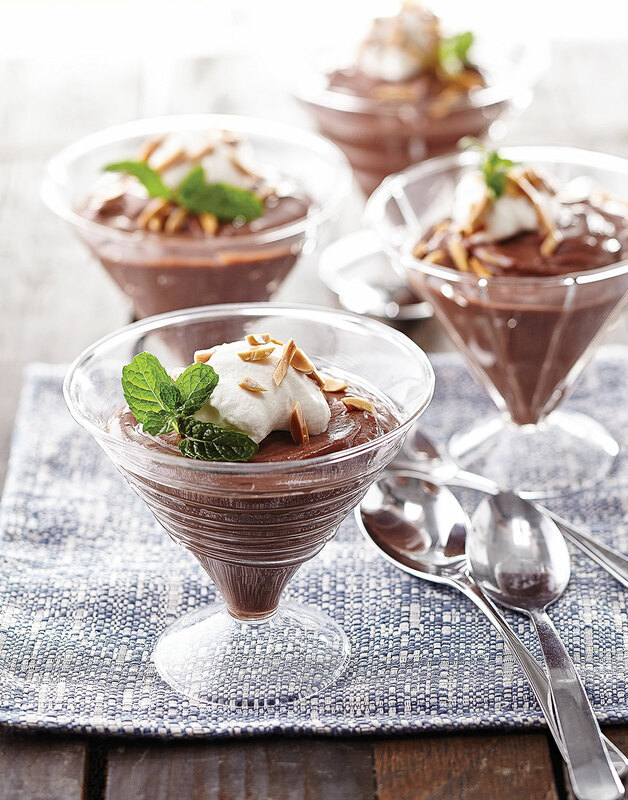 Pour pudding into serving cups, cover, and chill at least 1 hour or up to overnight.